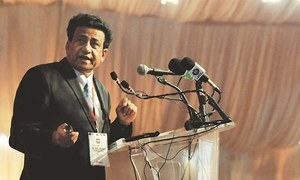 The board of investment has developed a plan to improve the investment climate, says Secretary, Board of Investment. 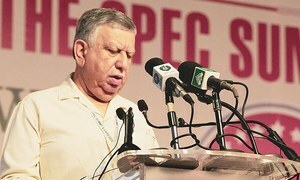 In Dr Aynul Hassan's opinion, CPEC may well reshape the future. Transparency and clarity must be woven into the whole process to dispel counterproductive misperceptions. 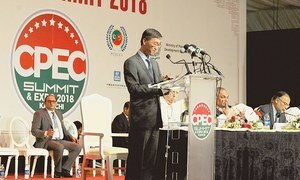 Will CPEC translate in meagre or mega benefits for Pakistan? Both public and private sectors must take ownership of the opportunities. Only by expanding manufacturing output will Pakistan register sustained growth beyond the 6pc mark. 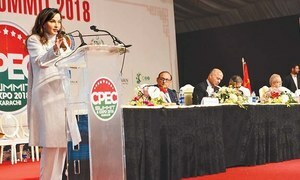 CPEC 2018 Summit: Business? Yes. As usual? No! 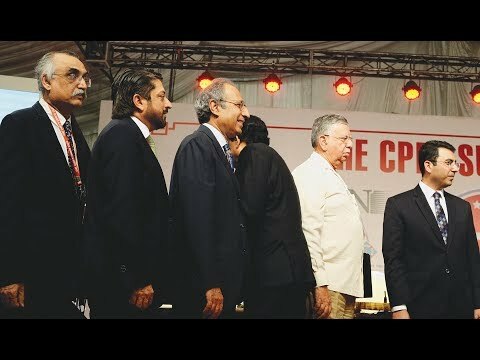 Dr Ishrat Husain provides clarity on some of the most frequently asked questions about CPEC. 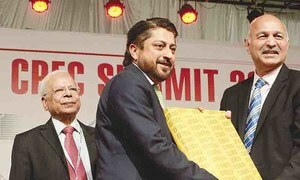 CPEC has already created 60,000 jobs and Pakistanis would likely be able to make the most of these opportunities. 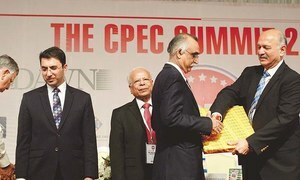 CPEC brings with it a moment of opportunity we cannot afford to miss, writes Ahsan Iqbal. 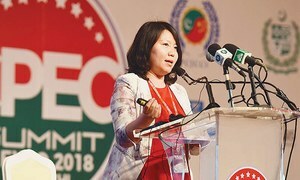 As China marks 40 years of sustained progress, Yao Jing reaffirms Pakistan's pivotal role in regional cooperation. 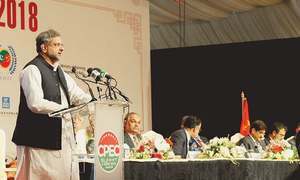 For PM Abbasi, CPEC will bring the framework and infrastructure that will sustain Pakistan's future development.